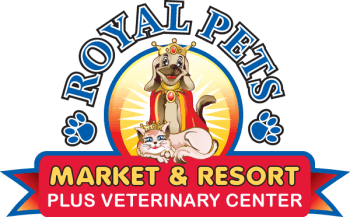 We know how much you love your royal pet, which is why we are excited to help you better understand their breed specific needs. Below is a basic list of poular breeds to choose from.Simply choose your breed, explore the linked page and have fun learning about your Royal Breed . We have some basic info listed, product suggestions we carry in our market, and coupons to help you save when you come in!